Welcome to CalgaryLuxuryRealEstate.com, your one-stop source for Luxury Calgary Real Estate. Use our state-of-the-art property search, including an interactive map search, to find Luxury homes for sale in Calgary. These listings are updated daily from the Calgary Real Estate MLS System®. Or, use our Community Guide to help you in your search for Calgary Luxury Real Estate listings. Our community searches will keep you up to date with the latest properties in the areas you are interested in. And, for your convenience, be sure to register for a free account to receive email notifications whenever new homes for sale come on the market that match your specific criteria, and save your favorite properties for quick and easy access whenever you need — it's fast, easy, automatic and FREE! With a Property Tracker account, you'll be among the first to know about the newest homes for sale in Calgary, AB. Thanks for visiting CalgaryLuxuryRealEstate.com, home of exquisite properties and excellent service. If you're looking to sell your luxury property in Calgary and surrounding areas. 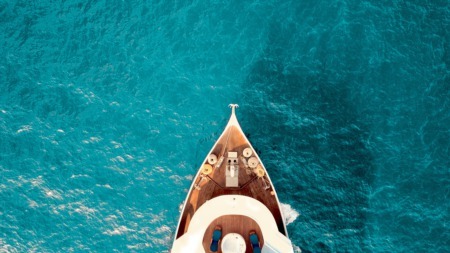 Our experienced Luxury real estate agents are equipped with the marketing tools needed to ensure your Luxury property is presented to not only local qualified luxury home buyers, but a global audience of qualified and interested luxury buyers as well. Our Calgary luxury real estate marketing is designed and perfected to give you the competitive edge by increasing interest in your property and engaging our audience. The Real Estate Partners at Re/Max First excel at providing the absolute highest degree of service to our valued clients & their diverse lifestyle needs. With offices around the world and thousands of unique property listings, our global Re/Max Network of luxury properties and partnerships is uniquely positioned to allow our clients to find the perfect home locally or abroad that meets your requirements. Whatever your preference for luxury Calgary homes, we are confident there is a new Luxury home waiting for you. Whether you're looking to purchase a home or condo for $1 million or you're looking for a multimillion dollar estate, we can help you navigate and explore the various luxury properties available in Calgary and surrounding areas. Many consumers don't realize that purchasing a luxury home has a unique set of challenges; ensure that you're working with an expert Calgary Real Estate Agent who understands how the luxury Calgary market works. Whether you're buying or selling a luxury home in Calgary, it's important that you're up to date with the absolute latest and most current stats, information, and news in the area. Our mission is to empower clients with up to date and highly accurate real estate information and statistics, this is powered by our unique and advanced property search along with our powerful back end statistics programs. Our site is powered by the Calgary Real Estate Boards MLS IDX and as soon as listings hit the market, they're available on our site for you to see. 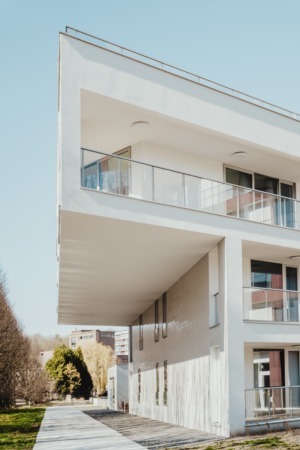 Purchasing a luxury home is a big investment no matter the budget, and there are many factors that come into play when looking for a luxury home in Calgary. One of the biggest factors is the location and the specific real estate market details in that area. Having a knowledgeable and experienced Calgary Luxury Real Estate Agent allows you to navigate the market with ease and confidence. It is likely that we'll see a small rebound in 2019 for the Real Estate Market in Calgary and we'll see an increase in home sales as the Canadian economy further strengthens, however, it's still an incredible time for luxury home buyers as the market is still soft in comparison to recent years, leaving some incredible purchase opportunities. Thinking about moving to Calgary? 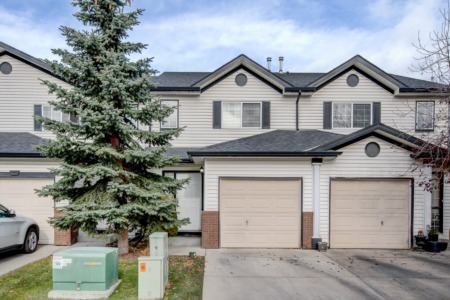 With homes prices being relatively low in comparison to the rest of the major markets in Canada, it's a fantastic time to be in the market for buying a home in Calgary. Typically you'll always find a great variety of options and availability for homes in Calgary, whether it be an investment property, penthouse condominium, or luxury acreage, there's plenty of options available and a great reason to consider calling Calgary home. 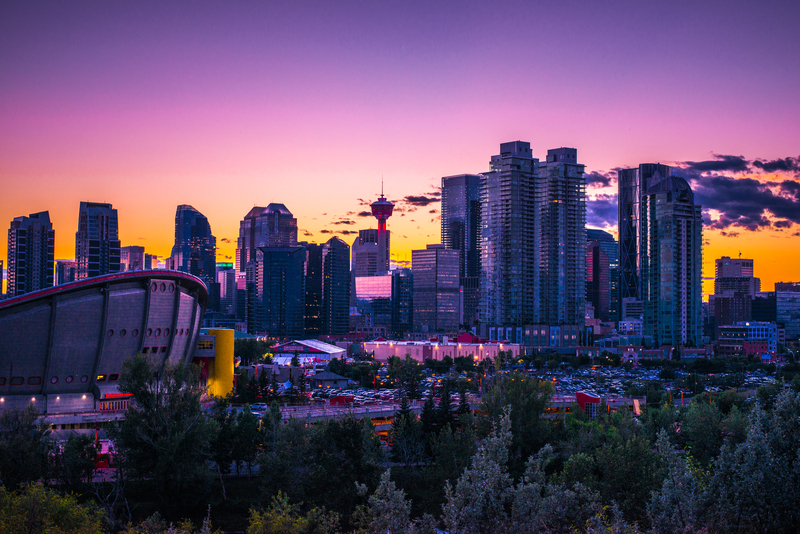 Keep reading to see why Calgary is one of the best cities in world! Voted as one of the most liveable and the Cleanest City in the World! Countless times Calgary has ranked as one of the top cities in the world to live in, from being voted as one of the most liveable cities, to being the cleanest voted by Forbes in 2007, our city we call home consistently outclasses and outranks the competition. This is in large part due to the incredible infrastructure and services deployed by the city, from street cleaning over 15,000 km of asphalt roads throughout the city, to major snow removal routes. The city has also invested billions into new roadways, infrastructure, sewer systems, and so much more, on top of all the other incredible amenities and attractions in the city making Calgary a world class destination to call home. With the mountains to the west, the prairies all around, a beautiful cityscape, Drumheller badlands to the east, our city is surrounded by beauty, nature, and more outdoor activities than you could dream up, Calgary offers a diverse and unique opportunity for residents to truly experience a wide variety of lifestyles. Give the Calgary Luxury Real Estate team an opportunity to provide you the best Calgary real estate experience, allowing us to find a home that suits your needs, whether it be a home that's nearby top schools in Calgary, or a luxury penthouse near some of the best downtown nightlife spots, we are experienced agents who can provide a customized real estate experience unique to your needs. Come visit the Calgary Luxury Real Estate Team today! The days of traditional real estate marketing has vanished, it's not enough to simply bang a sign in the lawn, post online, and hope to get showings. 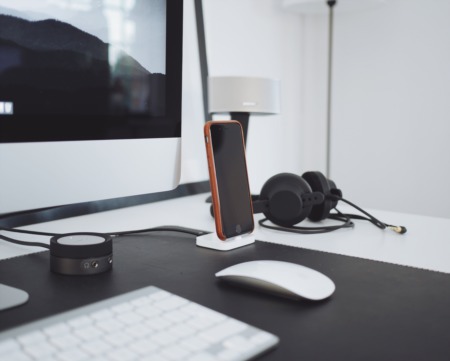 Buyers in the market today are sophisticated, tech savvy, and are diligent in obtaining the latest listings for sale, in full detail, instantly. Our Luxury Real Estate team provides a customized and unique marketing approach that transcends the traditional marketing of agents in the past, with a full committment to the digital marketing landscape (that our buyers have embraced) You'll see how listing your home with us generates maximum exposure to qualified buyers, allowing us to generate offers and sale prices at the highest marks. This means our team is constantly evolving and growing our technological marketing expertise, bringing our clients the newest marketing strategies and techniques to have your property stand out from the rest, and bringing it to the forefront of thousands of buyers in our proprietary buyers in waiting database. You can start your Calgary home selling journey by visiting our quick and efficient online home evaluation tool today!